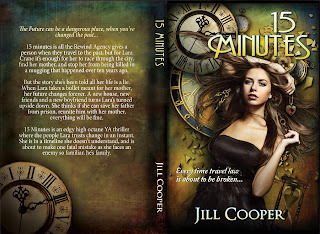 15 minutes is all the Rewind Agency gives a person when they travel to the past, but for Lara Crane it’s enough for her to race through the city, find her mother, and stop her from being killed in a mugging that happened over ten years ago. But the story she’s been told all her life is a lie. When Lara takes a bullet meant for her mother, her future changes forever. A new house, new friends and a new boyfriend turns Lara’s turned upside down. 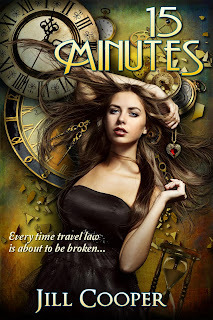 She thinks if she can save her father from prison, reunite him with her mother, everything will be fine. 15 Minutes is an edgy high octane YA thriller where the people Lara trusts change in an instant. She is in a timeline she doesn't understand, and is about to make one fatal mistake as she faces an enemy so familiar, he’s family.